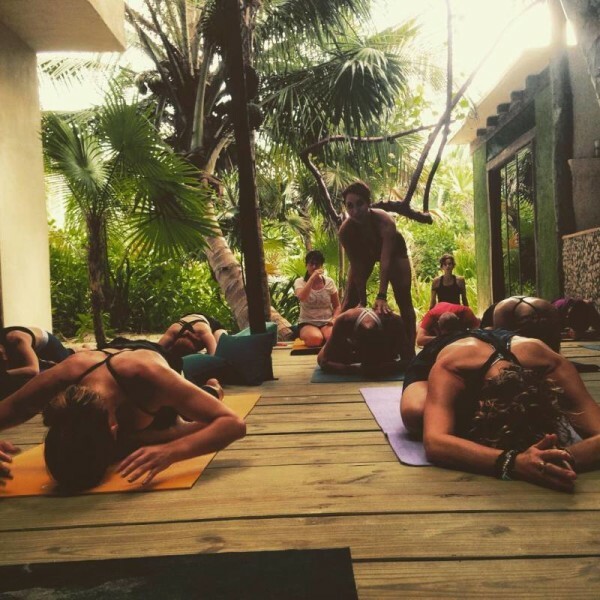 Fly High adventures offers the best vinyasa flow / hatha yoga in Tulum! A dynamic yoga session with flowing sequences, synchronized with pranic breathing and deep stretching posture. We combine the breathing and alignment in hatha poses with matching breath to movement to build heat with vinyasa. 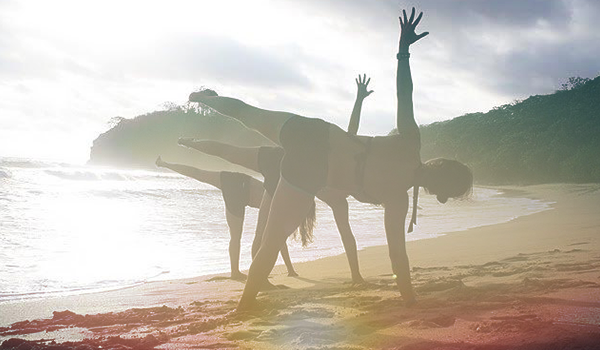 Get creative and sweat through flowing asanas! Group or private sessions. Explore your inner mind and connect your soul, body and mind into one. 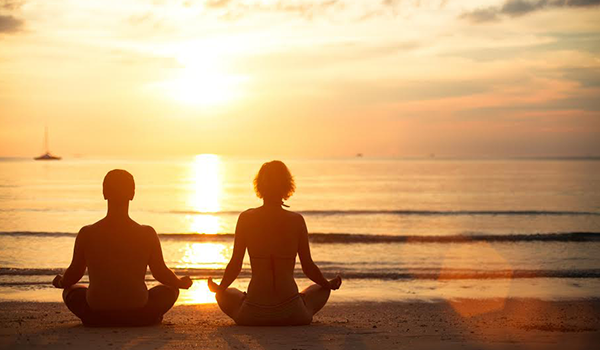 Choose from a 30- or 60-minute guided meditation using breathing techniques and visualisation. Tune in to the elements of nature and let yourself zen out. For new and experienced meditators. 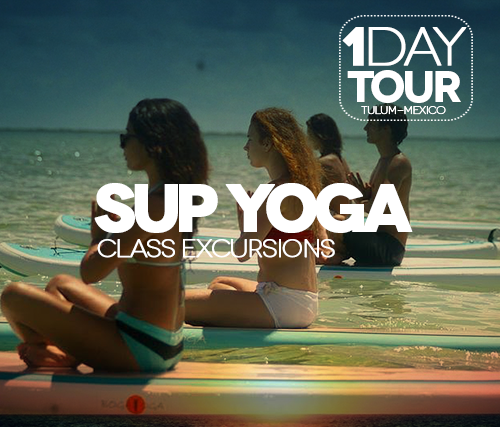 SUP Yoga TULUM & Fly High Adventures have partnered to offer this exclusive Sian Ka'an Ecological Biosphere Reserve SUP yoga tour! This is your chance to see the biosphere in all its glory while getting amazing exercise. This 3-hour tour includes transport to and from the reserve, a paddle board instructional class, a 1.5-hour BOGA YOGA Floating Yoga class, leisure paddle/swim/exploration time, a photo session during and after class, organic detox cold pressed juice, and a raw vegan energy ball. Learn the art of relaxation and let go! A 60-minute sequence involving poses supported by props that allow you to completely relax and rest. Held for 5 minutes or more, restorative poses include light twists, seated forward folds, and gentle backbends.